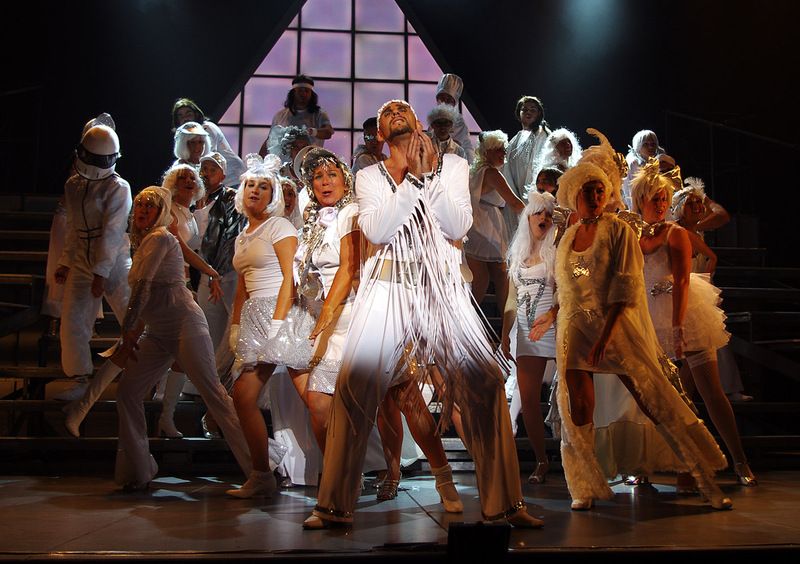 After the success of their magical production of ‘The Witches of Eastwick’, award-winning caods returns to the Civic Theatre, with this enthralling hit-musical, one of the most popular and enduring works ever created for musical theatre. 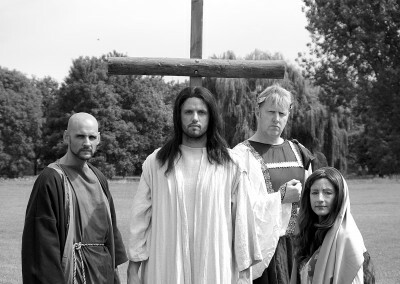 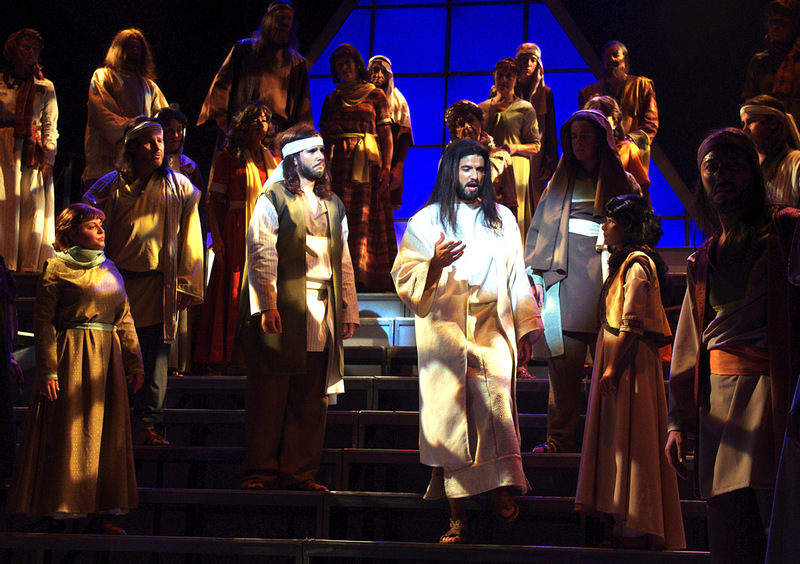 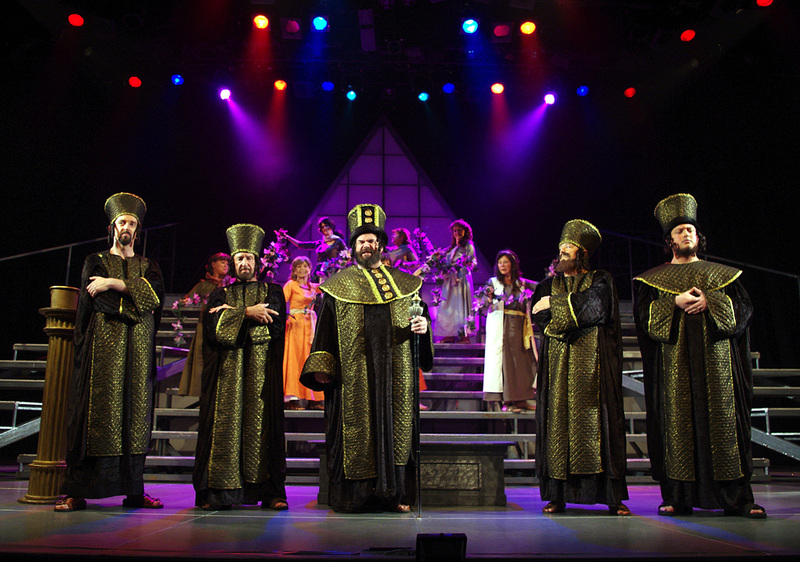 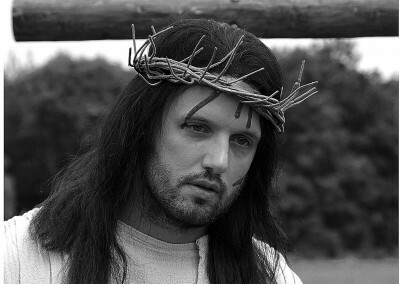 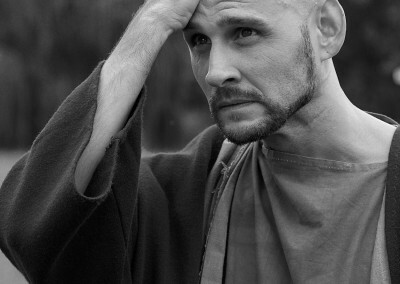 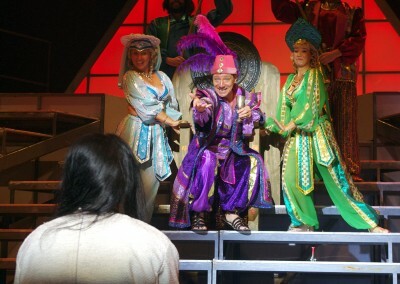 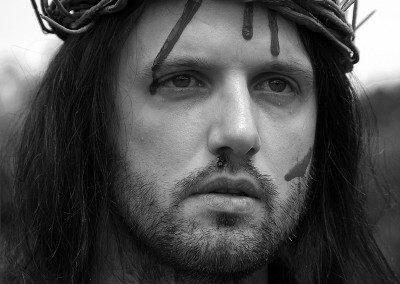 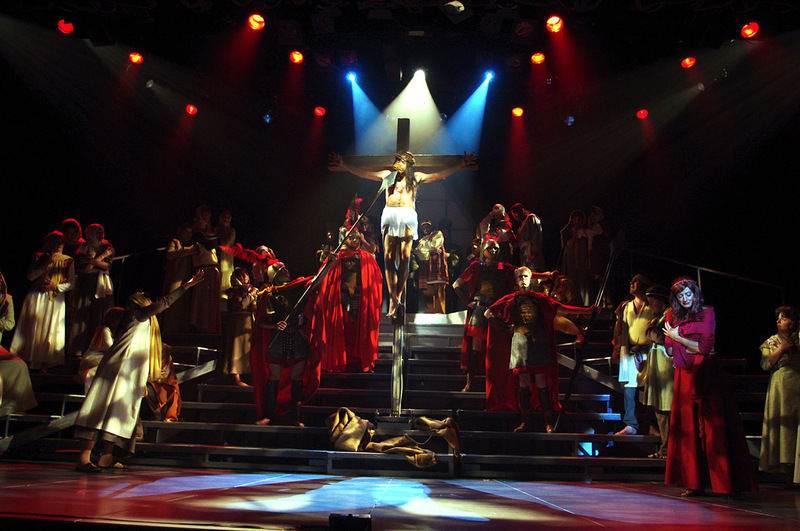 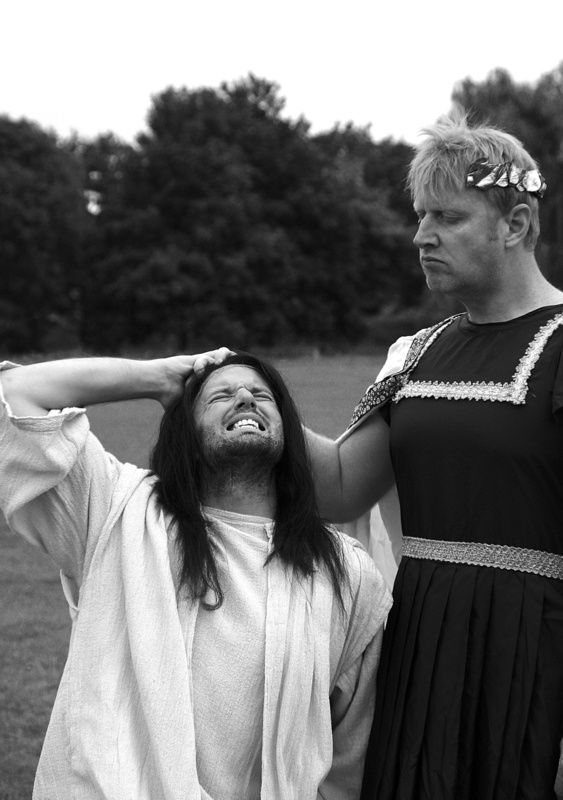 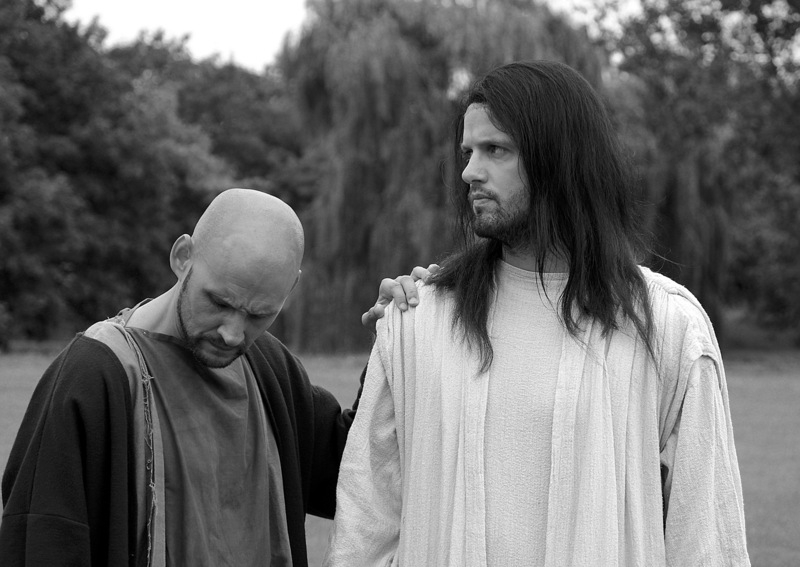 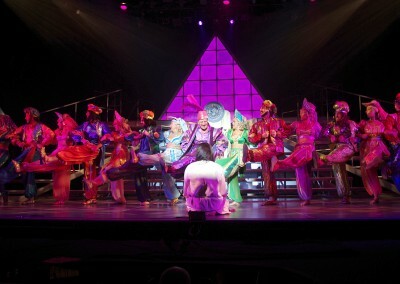 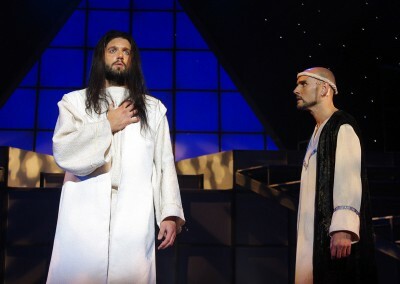 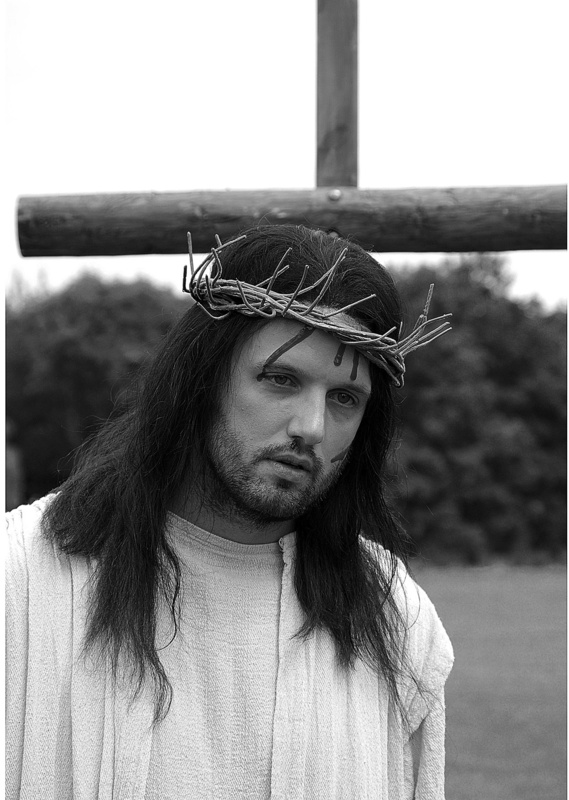 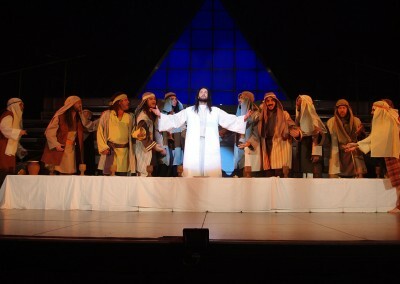 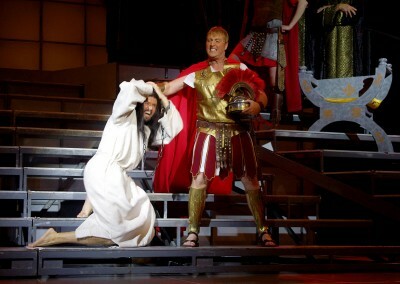 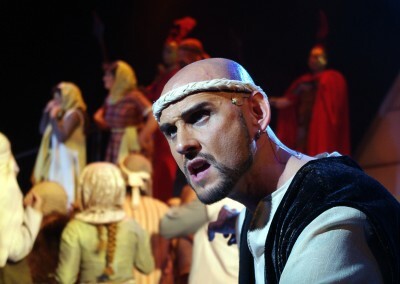 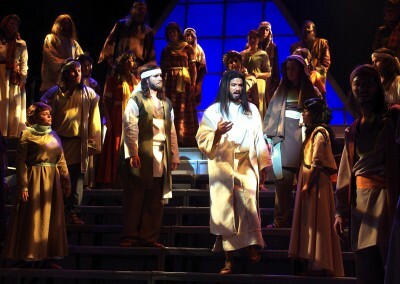 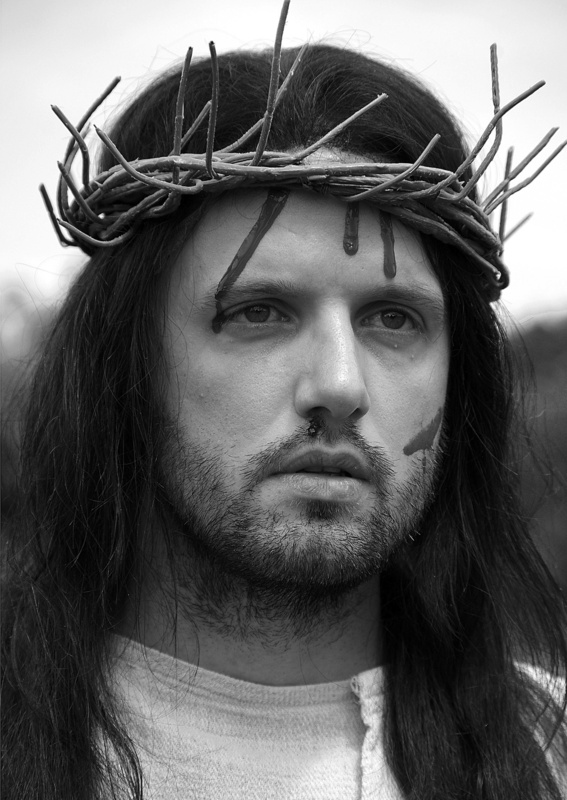 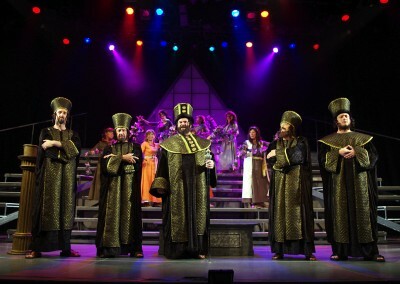 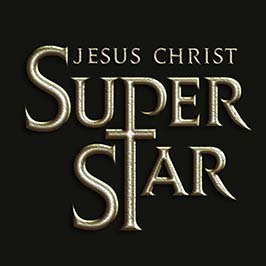 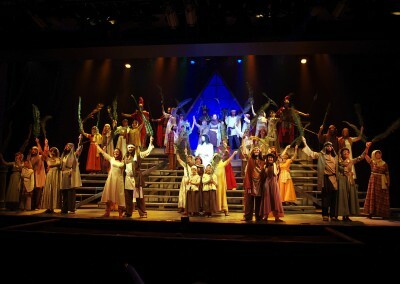 ‘Jesus Christ Superstar’ is a rock opera that tells the story of the final seven days of the life of Jesus of Nazareth. 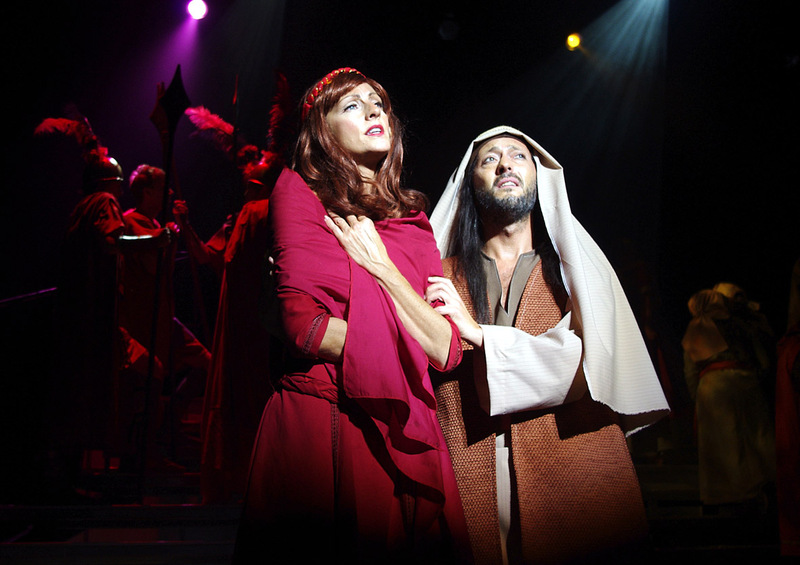 Propelled by Andrew Lloyd-Webber’s explosive score and lyrics by Tim Rice, it features such notable songs as ‘Superstar’, ‘Gethsemane’, ‘Everything’s Alright’ and ‘I Don’t Know How To Love Him’. 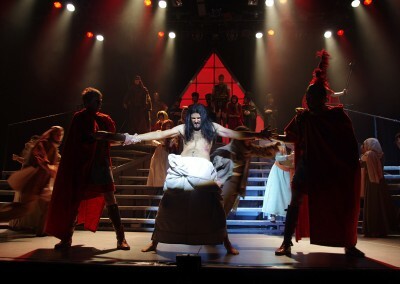 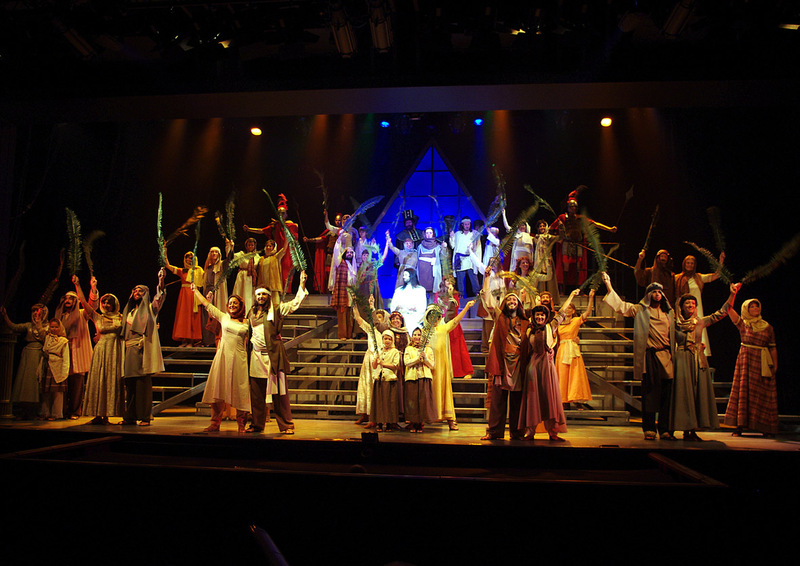 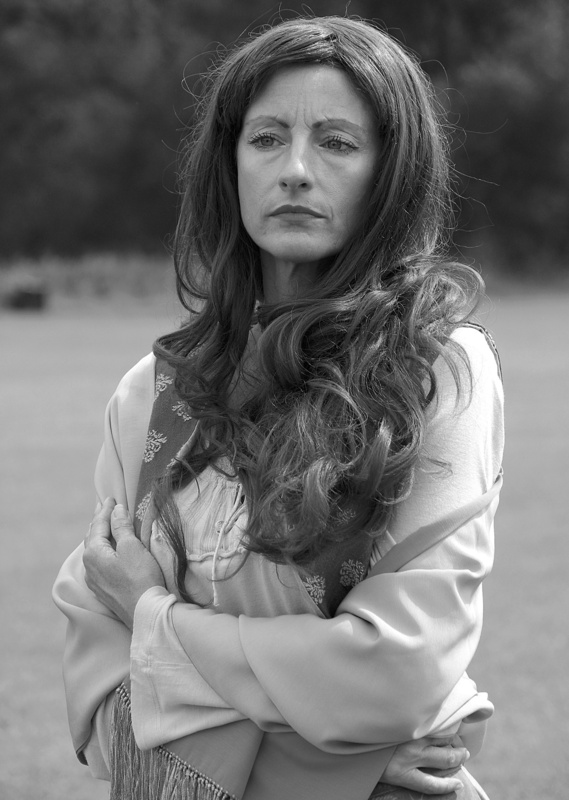 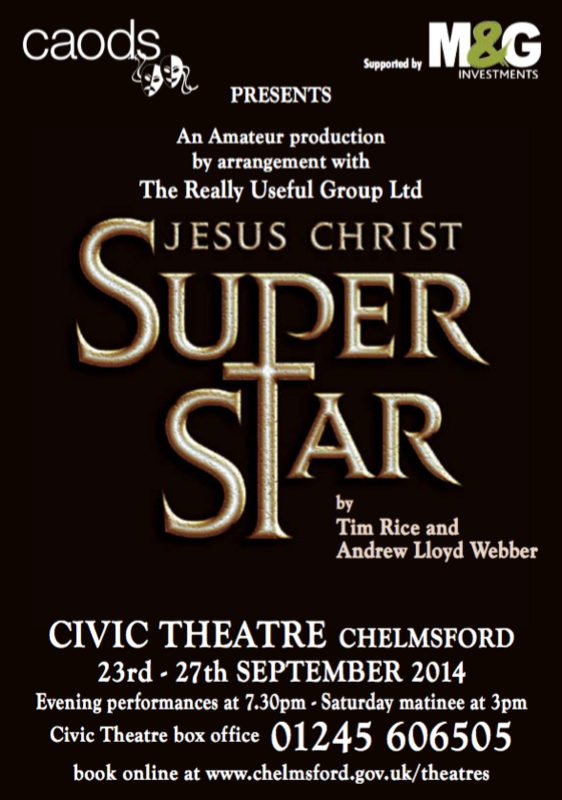 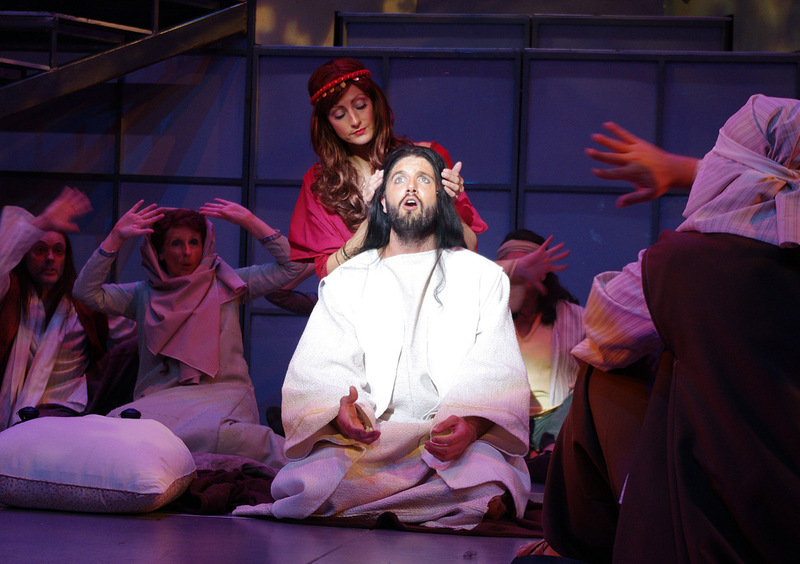 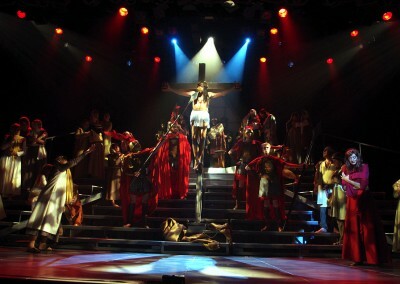 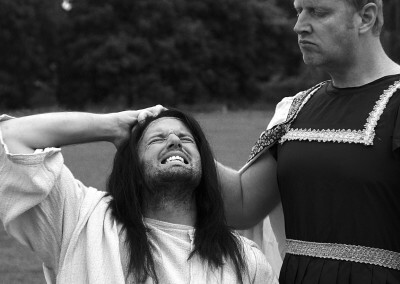 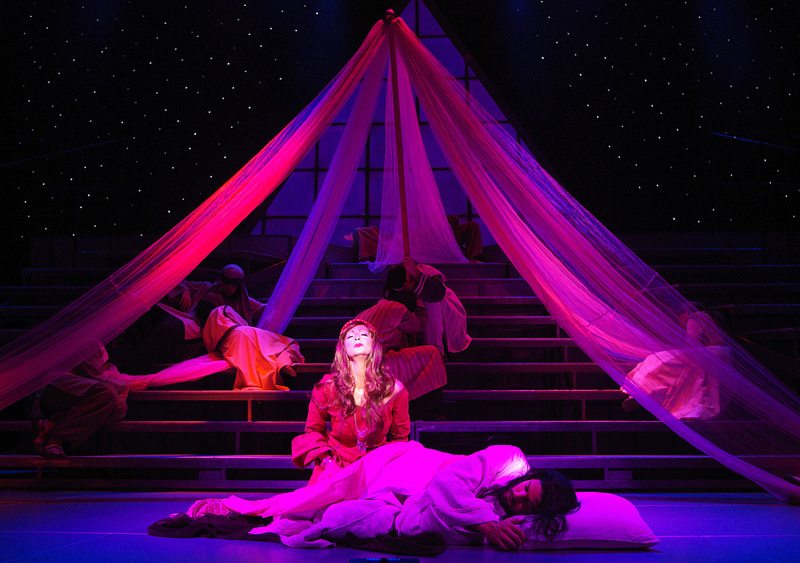 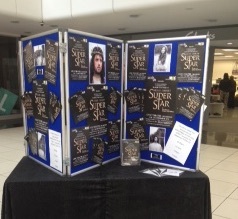 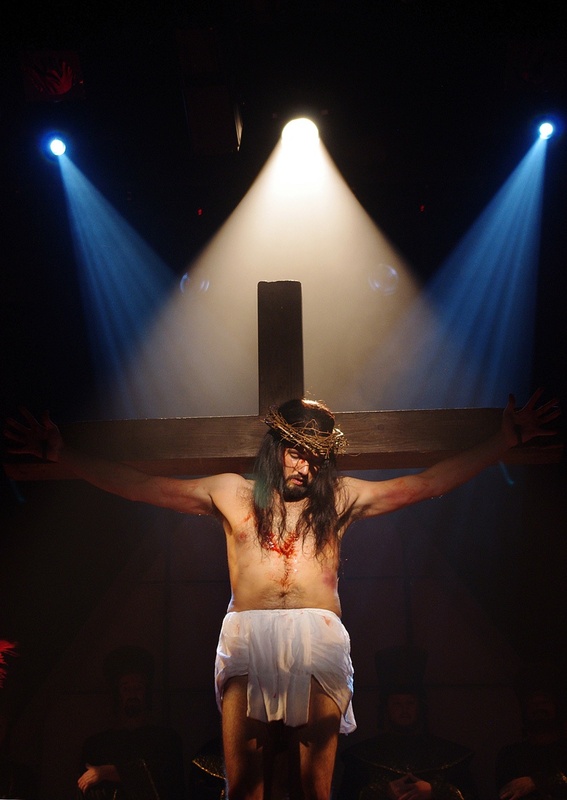 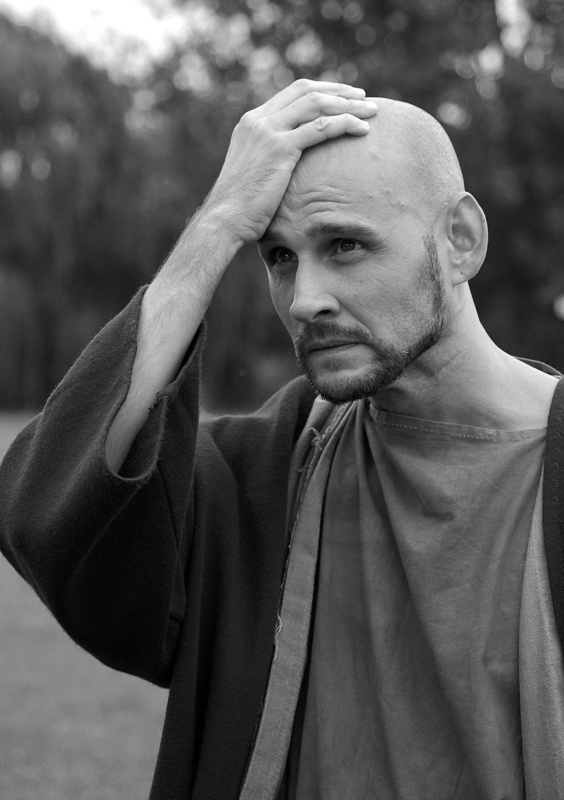 Jesus Christ Superstar is guaranteed to captivate every audience.